Remember when we all got into cycling? All we had was a bicycle and dreams of flying high like a kid. Cycling did make us happy; at least for the first few kilometres. But later, we could feel our rear hurt, our lungs burn and muscles getting hard like a rock. Eventually, we would find ourselves sitting on the edge of the road, gasping for air and gulping gallons of water! But then with every ride, we slowly got smarter and better. Our pedalling improved, our breathing was in sync. We also went on to invest in a helmet, a pair of bib shorts, cycling jersey and the list goes on. Since then, cycling only got better! However, not everyone manages to get the right bicycle accessories. We sacrifice on quality because the price is too high. And later, we only regret! In this article, we will solely focus on buying the right cycling jersey. Most of usually get it wrong in the first step. We assume, we know our size and, there! When the jersey arrives, it’s all a mess! You either find it too tight or just too lose. 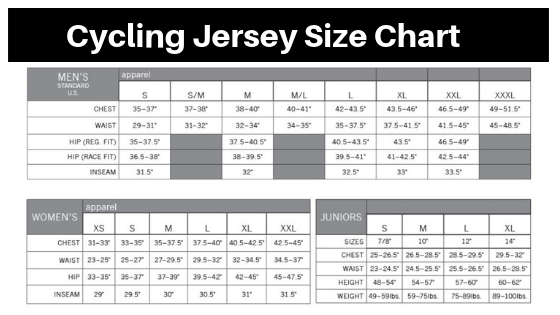 The below chart should help you choose the right cycling jersey size. Cycling jerseys are available in three main types of material. As the second step, you need to go ahead and select the material of your cycling jersey. Below are the best options available for you to consider for the right cycling jersey. 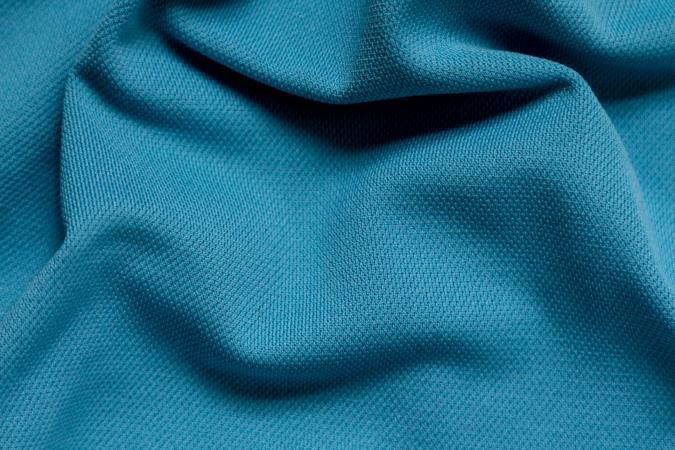 Polyester – Polyester can be considered as a synthetic man-made material. It is widely being used in the production of cycling jerseys across the globe. One of the biggest benefits associated with polyester is that it has got the ability to keep your body dry at all times. In addition, you will be able to keep your body cool while cycling during the hot and sunny days. 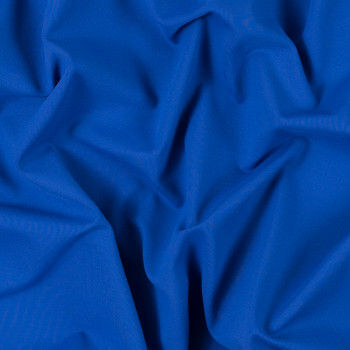 Polyester is capable of keeping your body away from the damage caused by UV rays of the sun and is extremely durable. The material is easy to wash and dries quickly. However, some cyclists don’t prefer to go ahead with polyester cycling jerseys due to the artificial feel offered by it. Needless to say, polyester wicks better than Nylon. Nylon – Nylon can also be considered as a synthetic material used in the production of a cycling jersey. Nylon is considered to be warmer and does not wick as polyester and is one of the strongest fabrics available. 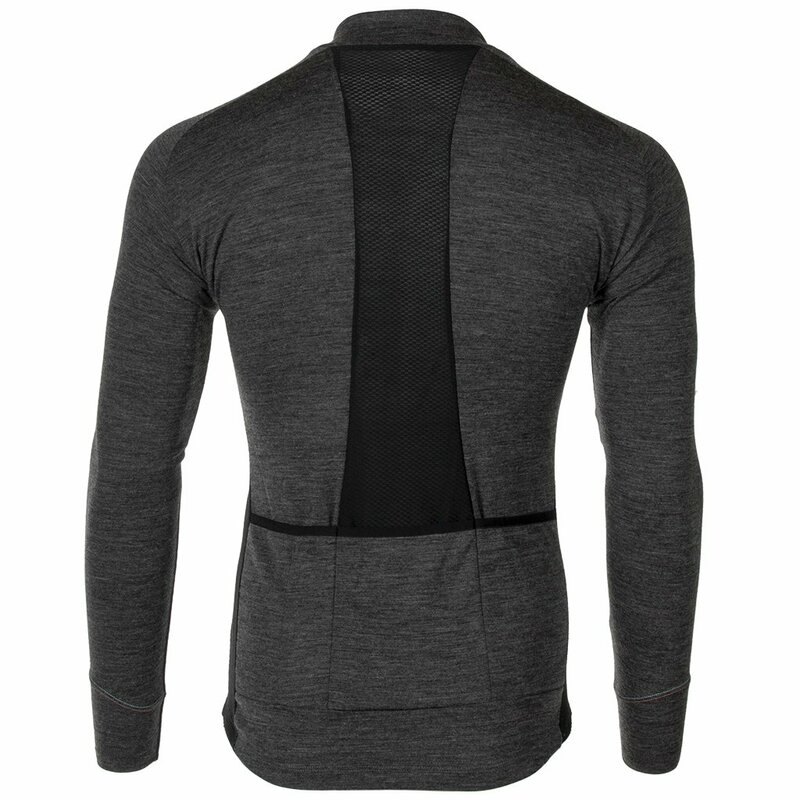 Since this is a stretchable material, you will be able to get a snuggly fit, which improves aerodynamics as well. Moreover, nylon can improve your performance because of the water and wind resistant capabilities. Nylon tends to be warmer than polyester, and can often be more sweaty or cling more to the body. Besides, nylon tends to absorb more water than polyester and thus takes longer time to dry, hence it will give cold feel when wet. However, nylon absorbs odours. This could lead to mould growth, which is quite difficult to be removed if not given attention at the right time. Merino wool – Merino wool is another popular material used for the constructions of cycling jerseys. It is ideal for the cyclist who invades the cold. That’s because merino wool can keep the body warm when compared to the other materials. With merino wool, you will be able to receive better wicking capabilities when compared to nylon or polyester. It doesn’t absorb odours as well. However, merino wool cycling jerseys are very expensive. As beginners, we never realise how wind can affect our cycling performance. However, once we do, we ride smart, save energy and keep pedalling. In such cases, buying the right cycling jersey which offers a snug fit is important. A snug fit jersey will help you cut through the wind and not flap in the wind. Like we said, the cycling jersey you purchase should provide an optimum fit to your body. When you are cycling, you spend a considerable amount of time on the bike. That’s where comfort comes into play and the right fit will make all the difference. If you purchase a cycling jersey from one of the most reputed brands, you don’t need to worry too much about fit and comfort. Renowned brands spend a lot of time understanding the needs of cyclists and manufacturing the best that’s ideal for different sizes and conditions. When you are cycling, carrying different equipment is vital (Nutrition, repair kits, multi-tools and spare tubes in the jersey pockets). In such cases, having enough space on your jersey is a must, especially in the absence of a saddle bag. 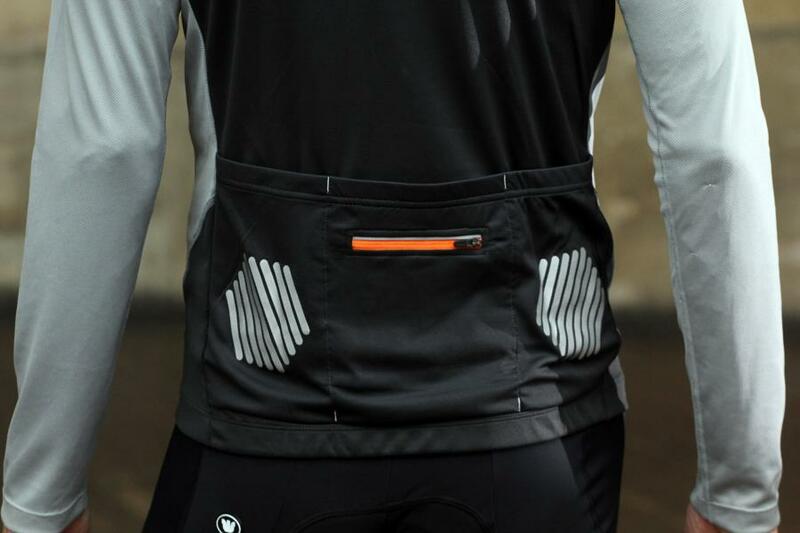 Hence, you need to ensure that the cycling jersey you purchase comes along with enough pockets to hold all these accessories. Then you will be provided with an excellent assistance when you are cycling. Also, ensure the jersey material is not too elastic. Too elastic material will cause the jersey to sag once you store in your nutrition and spare kit. This will not only bother you while riding but also make you feel uncomfortable and saggy on the back. When it comes to waterproofing, look out for a cycling jersey that offers water resistance as well. While the weather is unpredictable, you need to make sure that you’re prepared, always. For instance, you are riding over 100 km and the rain hits you in the middle of the ride. A cycling jersey that offers water resistance, will let out water quickly and dry fast. This will eliminate the discomfort and odour issues which are likely to erupt. If you find yourself riding in the dark or dull weather conditions, reflective can be useful in the dark. Some reflective look subtle grey in daylight but shine out brightly as soon as they’re caught by headlights. Look for this feature in a cycling jersey when you head out to buy! Needless to say, style is important as well. However, it needs to be last on your list. Most of us fall for the fancy colours and designs, however, we fail to give attention to the purpose of buying the jersey. Now, if you are looking to buy a cycling jersey, make sure to keep the above pointers in mind. Wearing the right jersey will make you feel good and let you focus on cycling well. However, if you are confused when it comes to buying the best cycling jersey brand in India, worry now. Here are a few velocrush certified brands that you can blindly go and shop now! With so many brands in India, buying the right bicycle jersey can be challenging. however, most of us usually fall for the so-called cheap cycling jersey that gets the job done. 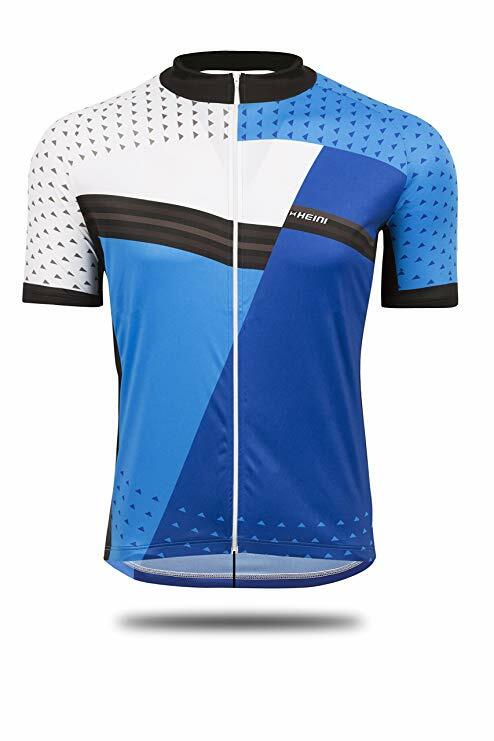 It’s understandable for you to buy the cheapest when you get into cycling, but when you are in the sport, the best cycling jersey is what you should be looking at. And when it comes to the best, here are a few brands that come to my mind. 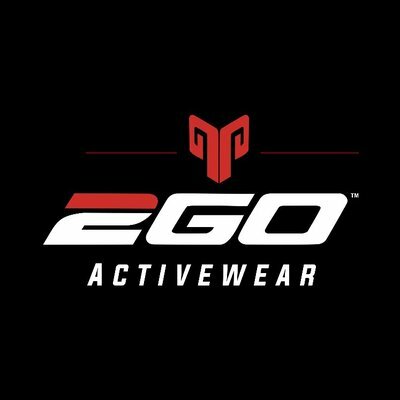 If you’re an active cyclist, 2Go will take you beyond your comfort zone. The brand pairs the highest quality performance fabrics with stylish silhouettes and the most technical print techniques available to create activewear that truly and uniquely marries style with performance. From cut to colour to cloth, an uncompromising commitment to performance is all the brand can offer you. They manufacture cycling jerseys, shorts, socks and tee shirts at affordable prices for men and women. Looking for the finest quality apparel available in India, go for Heini. They customise garments for a wide range of sports and offer excellent and outstanding customer service. Team Srini, the first Indian to finish RAAM, a few national level athletes and of course the tour of Nilgiris riders, all flaunt The Heini Apparel. We all known decathlon is well-known for the products they provide. Once upon a time, the cycling kits were designs and made abroad, are now manufactured in India. If you’re a beginner, go for Decathlon. They get the job done. Now, let’s turn this over to you! Which cycling jersey brand is your favourite? Or do you have any questions related to buying the right cycling jersey? Either way, leave a comment below right now! We’ll be around to answer!